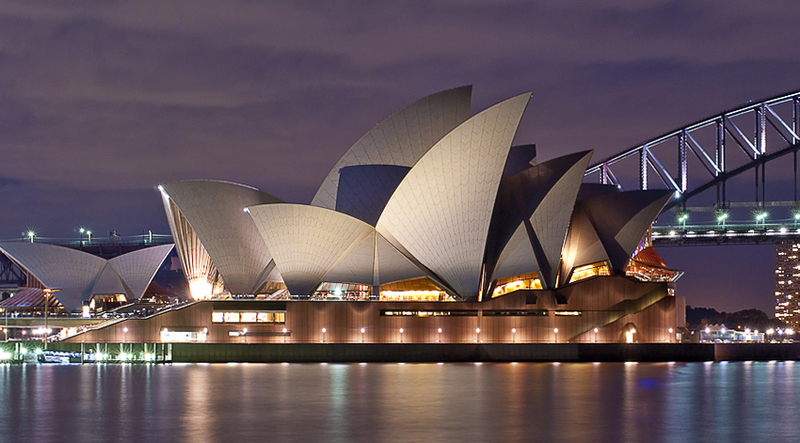 A holiday in Australia has a plenty to offer holidaymakers and is a popular choice for many. A choice that people make is often a holiday that allows them to explore a wide area of Australia so that they can experience its wide variety of offerings. Australia is the world’s largest island as well as the world’s smallest continent and is renowned for its laid back friendly atmosphere. Sydney is a regular destination choice, the city is the financial hub for the whole of Australia and has an amazing iconic postcard view skyline, but this far from all that Sydney has to offer. Some of Sydney’s attractions include the Sydney Opera House, The Harbour Bridge and one of the city’s most famous beaches, Bondi Beach. Popular things to do at Bondi Beach include surfing, swimming and relaxing in the Australian sun while lying on the beach’s pristine golden sands. Sydney is also popular for whale watching as Humpback whales often pass the area as they migrate between April and December. The whales can sometimes be spotted from cliff tops and look out points, and there are boat tours available too. Queensland is also a popular area for visitors, its gold coast has five major amusement parks including Seaworld, Dreamworld and Movie World. Queensland is also home to the Great Barrier Reef, which is highly popular with tourists looking to enjoy scuba diving and snorkelling while exploring the surreal reef. 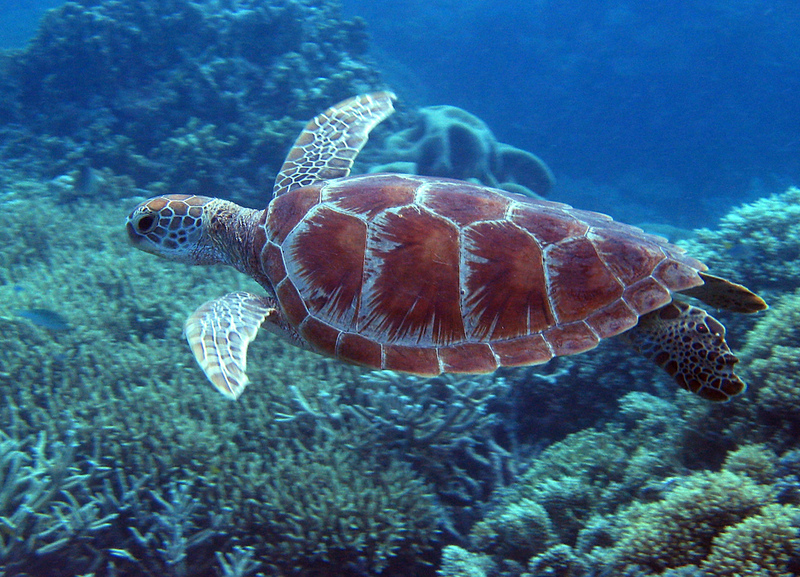 The reef is also popular for tourists that visit the reef on a variety of boat tours including glass bottomed boats. The Great Barrier Reef can also be seen from the air on helicopter rides. Queensland is also home to the Daintree Rainforest. The rainforest houses a diverse range of wildlife that includes over 12000 types of insect and over 400 different species of birds. Visitors can sample the rainforest on foot or by river cruise. A river cruise will allow you to see the crocodiles, birds and sometimes tree snakes while seeing the beautiful scenery that spans the riverbanks. Travellers that are looking to experience the more quiet side of Australia should head to Western Australia. The area offers plenty of opportunities to wander far off of the beaten track. You can also explore the region by 4 wheel drive vehicle on some types of holiday, allowing you to experience the aboriginal culture of the Mitchell Plateau or even to explore the Purnululu National Park. Sights to be seen on many of the exploration holidays include views of Gorges and waterfalls as well as a plethora of the Australian diverse wildlife. 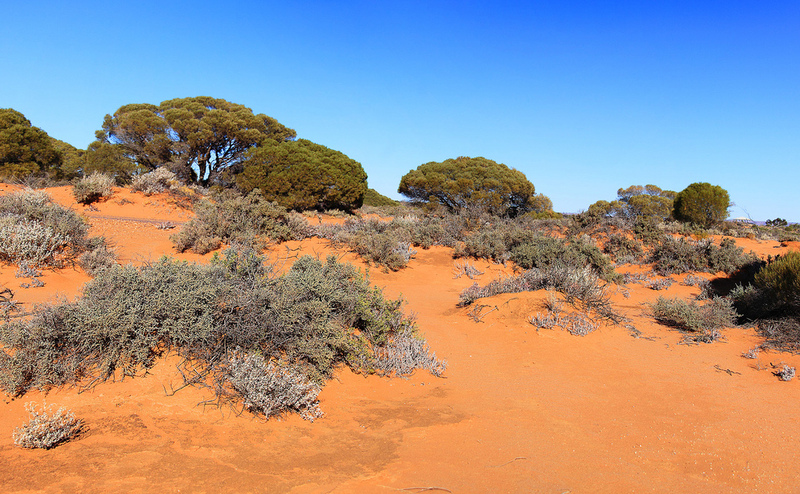 The Australian outback is highly likely to delight the budding explorer. Image credits: Stuart Hamilton, Steve Arnold and Georgie Sharp thanks!